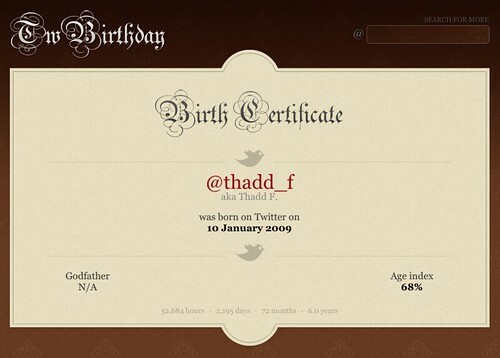 Thadd+Friends: Today's my Twitter birthday! Today is my Twitter birthday! I've been on Twitter for 6 years!